In the 70’s, Ken Griffin, a local surfer, started with just a small car and a mower. He would fold down the front seat to fit the mower and have his hand tools sticking out the back windows. Driving up and down Pensacola Beach, Ken would mow a few yards and go surfing. He even took it on the road for long surf trips, mowing lawns to make money for his travels. Who knew that 40 years later he would own and manage one of the largest Landscaping Companies in the area. Ken Griffin Landscape Contractors, Inc. has been in the Landscape business since 1974 and has done many of the major projects in Pensacola and surrounding areas including the original design and landscape of the Pensacola Regional Airport, the Pensacola Bay Center, University Town Plaza, Cordova Mall and many others. ​Known for providing exceptional customer care and top-quality products through hands-on management, Ken Griffin Landscape, has earned a reputation for delivering superior service on budget and on time. Ken Griffin Landscape Contractors, Inc., is fully licensed, insured and bonded and is a long-time member of the Better Business Bureau of Northwest Florida Accredited Business. Our team members are willing to put in the hard work and long hours needed to deliver the highest level of quality on remarkably complex projects under the most demanding schedules. Thanks to this dedication, our clients come back to us again and again, often asking for our senior team members and superintendents by name because of the trust and friendships we’ve built on previous projects. What we’ve done for them, we can do for you. 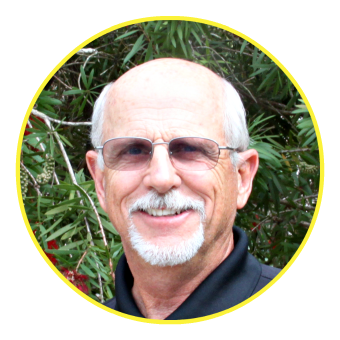 Founder and Company President, Ken Griffin started Ken Griffin Landscape Contractors, Inc., in 1974 as a small lawn maintenance business. Today, his company serves as a full-scale landscape contractor with more than 50 employees providing all components of landscaping design, installation, and maintenance. ​A native of the Pensacola Area, Ken Griffin is heavy involved in the community and a member of many local charity organizations. Being a surfer at heart, Christian Surfers is one of his favorite organizations to be a part of. Family is very important to him and he spends a much time as he can with all his children and grandchildren. He takes pride in his company and strives to make every customer feel like family. ​​Chase has been working with Ken Griffin Landscaping full time since 2008. Before that, Chase has been working in each Division with the Company since he could pull start a Lawn Mower. Chase has a Degree in Education and uses his experience in the industry and education to manage our Homeowner Design and Estimating Division. Chase works with Clients on design of night lighting, patios, decking, hardscaping, and all items in the Landscape. 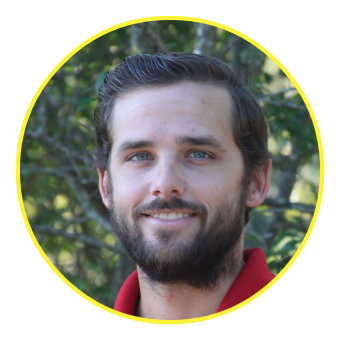 Chase is a Certified Ornamental Pest Control Operator with the State of Florida. Chase can work with you on a rebuild of your existing Landscape or get you started from the ground up on a new installation. He was raised in the Florida Panhandle and his knowledge of our local ecology assists him in his duties in Landscape Design, maintenance, and Installation. Leah has been with Ken Griffin Landscape since 2011. As our Corporate Controller, she can assist with any need you may have. She oversees all Human Resource aspects, Licensing and Certification for the company and works directly with Accounts Receivables and Customer Billing. Leah graduated from the University of West Florida with her Master’s in Business Administration and has worked in the corporate sector and in education for over 20 years. In her spare time, she enjoys spending time with her family, the beach, and traveling. Ginger is part of our team. She come to work with us each day. She brings joy to all our employees as well as customers. 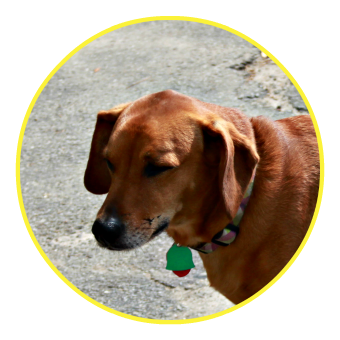 Be sure to say Hi to Ginger when you visit our office. Looking for a Fantastic Career? Join the Ken Griffin Team Today! Managing all your landscaping needs since 1974!